JagranJosh, No 1. 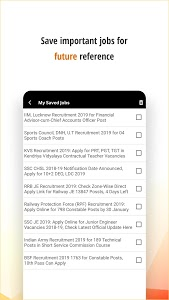 Education website has come up with Sarkari Naukri (Government Jobs) app that gives you all the latest govt. 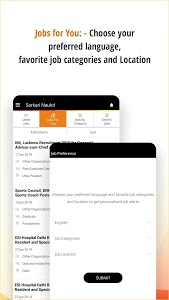 Job alerts in English & Hindi for free. 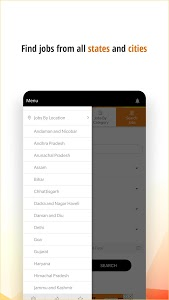 We provide you Government Jobs alerts of all categories like Banking Jobs, SSC Jobs, IAS Jobs, Railways, Teachers, PSUs, Police, Army, Navy & so on. Not only this, we also cover Rojgar Samachar aka Employment News in both languages. 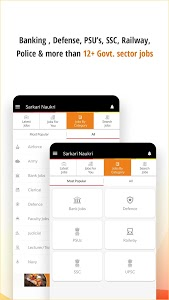 Sarkari Naukri (government job) app will help you browse every detail about a particular Government Jobs. We cover 18+ Govt. job categories & locations. 1. Get latest & popular Govt. 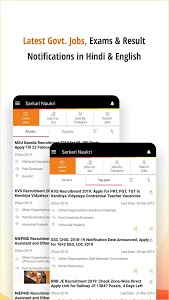 Job (Sarkari Naukri) & Exam notifications 2019 fast: Once you have downloaded the Sarkari Naukri app, you will start getting latest Government Jobs whole day. You will get govt jobs from all categories mentioned above as they are published. 2. Covering Weekly Employment News: You will get all govt. jobs published in weekly employment news as soon as the newspaper is published. The Employment News is English & rojgar samachar is available here for your convenience. 3. Get Government Jobs under Various Categories: All the jobs under Bank, SSC, IAS, Railways, Teachers, PSUs, Police, Army, Navy, Air Force and few others are covered with utmost importance. 4. Jobs for All Qualification: All the Govt. Jobs having any educational qualification is covered. You will come across govt jobs having secondary qualification or govt jobs requiring doctorate. 5. 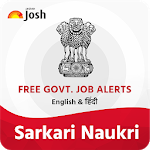 PAN India Govt Jobs covered: Sarkari Naukri section covers all the govt jobs across the country. 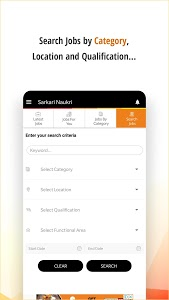 You will get govt jobs from all backgrounds & all grades in Sarkari Naukri app. 6. Rojgar Samachar covered: Like Employment news, Rojgar Samachar is also covered with same dedication and sincerity. All the govt job notifications included in Rojgar Samachar are covered. 7. Exam Alert & Results Enclosed: All the exam notification of major govt organizations are covered with utmost priority. Same goes for exam results as well. The results are also published very fast and within no time it comes up on the official website of the organization. 8. Informative Articles: You will also receive various informative articles related to government jobs as how to prepare for an interview, how to crack any government examination and so on. 9. Top Jobs of the Day: We will provide you Top jobs of the day in one single piece. Top five jobs will help you to come across some of the most important jobs of the day that can be applied for. 10. 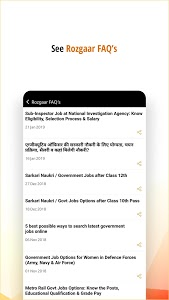 Credibility: The Sarkari Naukri app is developed by Jagranjosh.com, India’s leading educational portal which is accessed by all the needful who aspires to achieve success. It provides an in-depth knowledge of current affairs, civil services, banking exams, staff selection commission, MBA, and other competitive exams. It also provides online study packages test series .The portal caters the need of both English and Hindi crowd. 11. RECORD_AUDIO: This is required to analyze offline TV viewing data and serve media-targeted ads. Granting this permission is optional. If you'd like to opt-out of this targeting, please visit the following link: http://www.zapr.in/privacy/. Similar to "Sarkari Naukri - Free Job alerts (Government jobs)"